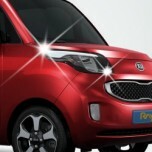 Tuning parts, exterior, interior, body kits, accessories, lighting system for KIA All New Carens 2012-2015. 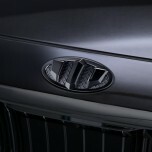 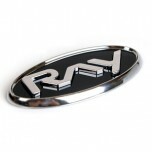 ITEM: 3D Replacement Emblem Package for 2012-2013 KIA Ray MANUFACTURER : 7X MOTORS ORIGIN&nbs.. 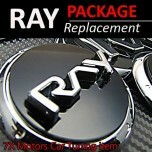 ITEM: 3D Replacement Emblem Set for 2012-2013 KIA Ray MANUFACTURER : 7X MOTORS ORIGIN : .. 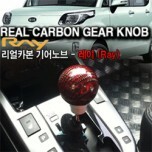 ITEM: Hand Made Smart Key Leather Key Holder (3 buttons) for 2012-2013 KIA Ray MANUFACTUR.. 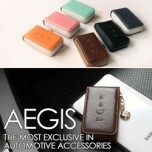 ITEM: Pocket Car Smart Key Leather Key Holder (3 buttons) for 2012-2013 KIA Ray MANUFACTURER&n.. 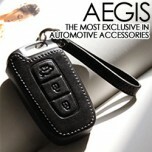 ITEM: Smart Pop Smart Key Leather Key Holder (3 buttons) for 2012-2013 KIA Ray MANUFACTURER&nb.. 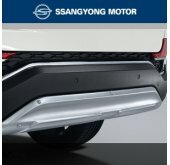 ITEM: Door Catch Chrome Molding Set (B834) for 2010-2013 2011-2014 KIA Ray MANUFACTURER :.. 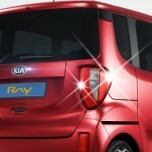 ITEM: Head Lamp Chrome Molding (C437) for 2011-2014 KIA Ray​ MANUFACTURER : AUTO CLO.. 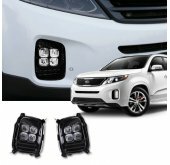 ITEM: Rear Lamp Chrome Molding Set (C438) for 2011-2014 KIA Ray MANUFACTURER : AUTO .. 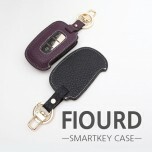 ITEM: FIOURD Smart Key Leather Key Holder (3 Buttons) for KIA MANUFACTURER : BDSA ORIGIN.. 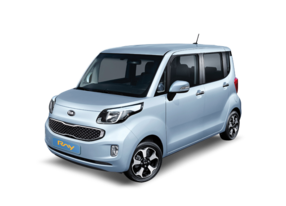 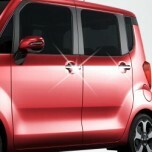 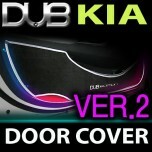 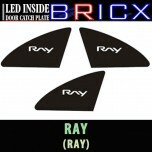 ITEM: LED Inside Door Catch Plates Set for 2012-2013 KIA Ray MANUFACTURER : BRICX (KOREA).. 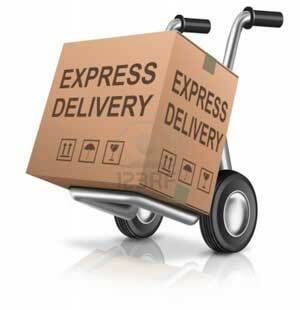 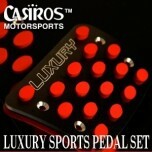 ITEM: Luxury Organ Type Sports Pedal Set 4PCS MANUFACTURER : CARROS ORIGIN : MADE IN KOR.. 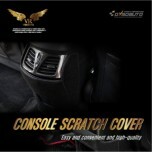 ITEM: Console Scratch Protection Cover for 2012-2013 KIA Ray MANUFACTURER : DXSOAUTO.. 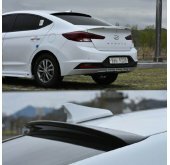 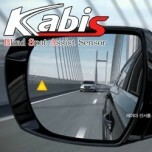 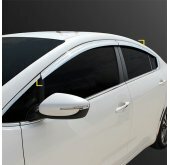 ITEM: Blind Spot Assist (BSA) Sensor DIY Kit for KIA MANUFACTURER : KABIS ORIGIN : .. 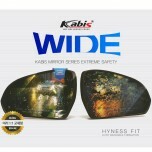 ITEM: Heated Wide Side and Rear View Mirror Set for KIA MANUFACTURER : KABIS (KOREA) ORIGIN&n.. 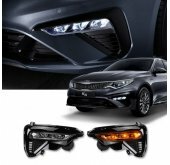 ITEM: Blind Spot Assist (BSA) Sensor DIY Kit for 2012-2014 KIA Ray MANUFACTURER : KABIS ..